Crazy about cheese? We know we are! 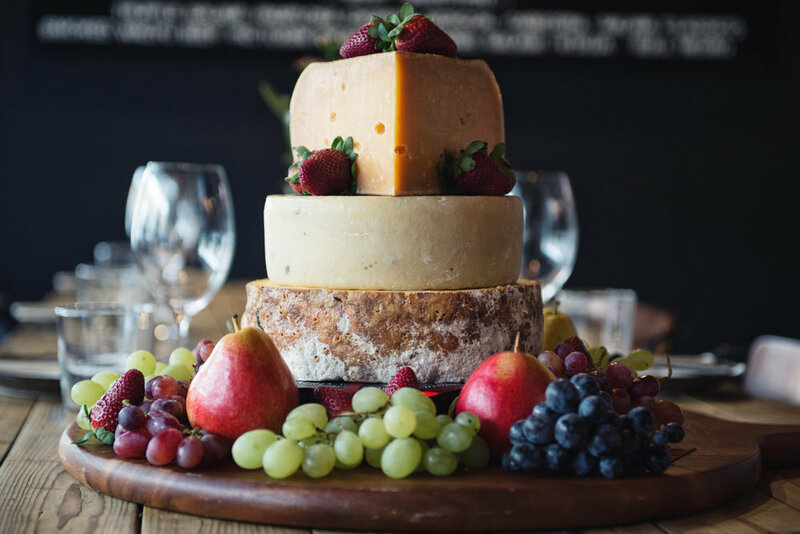 We can work with you to create a cheesecake that is as unique as you are from our amazing selection of seasonal cheese. We can help you with any budget and offer private consultations to get it just right. 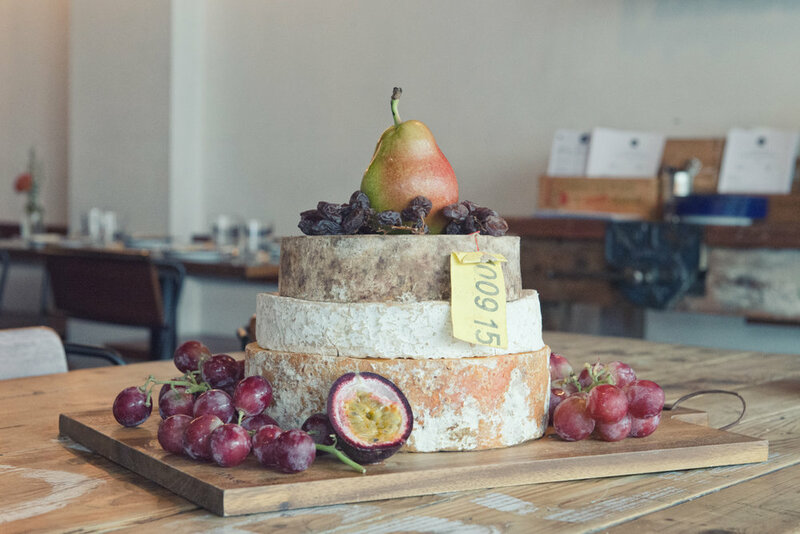 We'll go through our range of cheeses to create a flavour profile that'll work perfectly for you and your guests. If we don't have what you need in stock, or you want something that's hard to find, we'll do the investigating for you so you can concentrate on your event. Our cakes can be pickup up or delivered, pre-assembled with seasonal fruit if required, or assembled by yourself or your event catering company. We have catered cheesecakes for engagement parties, birthdays, corporate events, baby showers and weddings. But don't worry, we don't charge a wedding tax for our cheesecakes, our cheesecakes cost the same no matter what event they're for. How much are our cheesecakes? We don't offer any standard packages as every event is as unique as your tastebuds. We like to meet our clients, talk cheese, and deliver the best cheese possible. We require at least 10 business days to consult and arrange our cheesecakes. This is to ensure perfect ripeness and availability of all our cheeses. To order in specific or unique cheeses, or specifically matured cheese at least 4 weeks prior to the event is recommended.